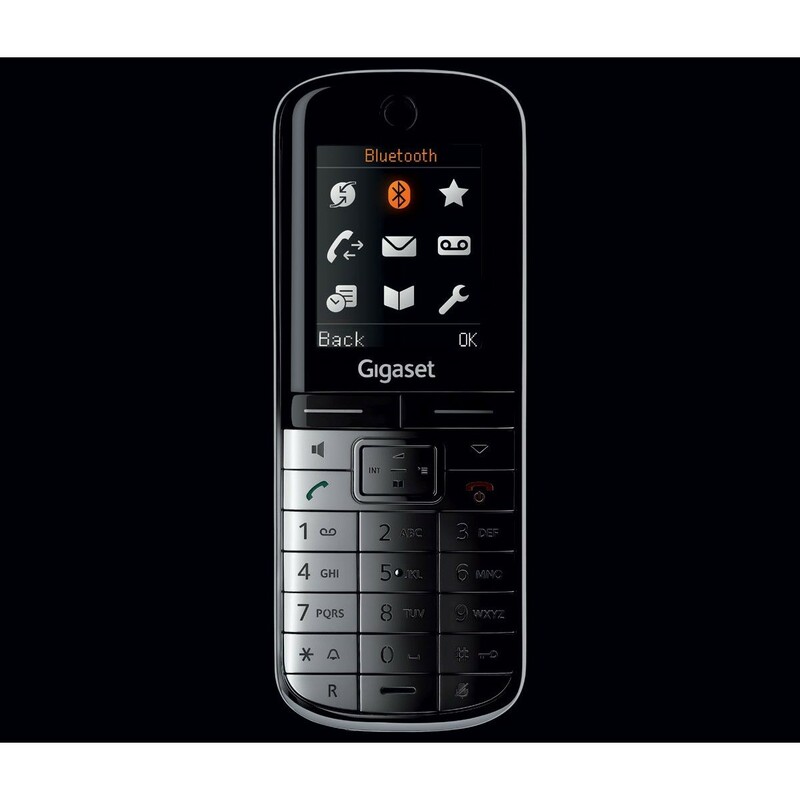 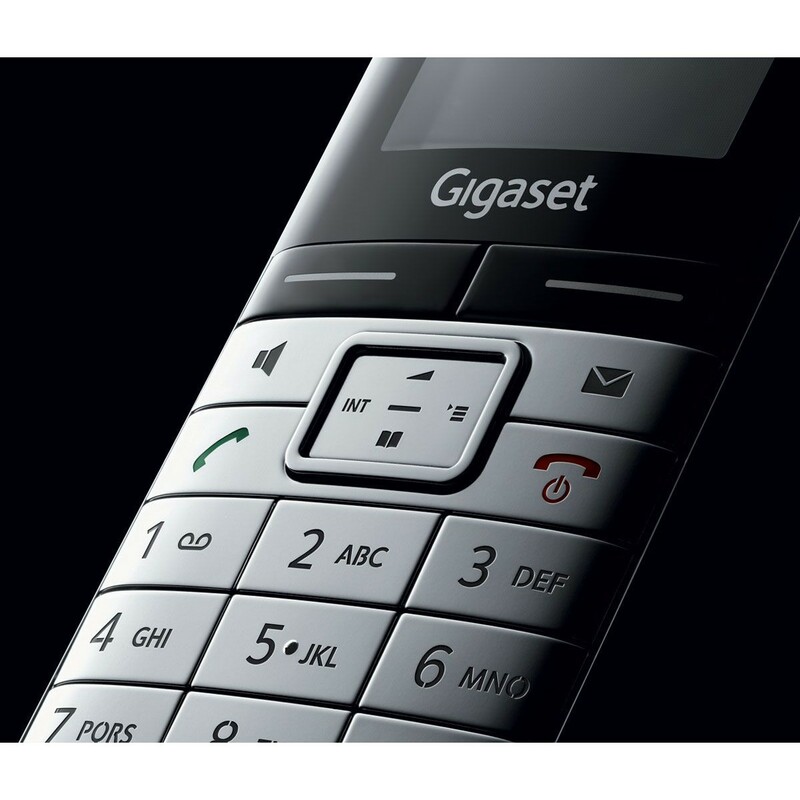 At first glance it is easy to see why the Gigaset SL400A has been the recipient of the prestigious iF design award – with each handset boasting an eye-catching, luxurious metal keypad and frame, and large 1.8” high-resolution TFT colour display, the SL400A Quint is the epitome of a style when it comes to a set of modern home phones. Fully equipped with the latest features, and endorsed by Which? 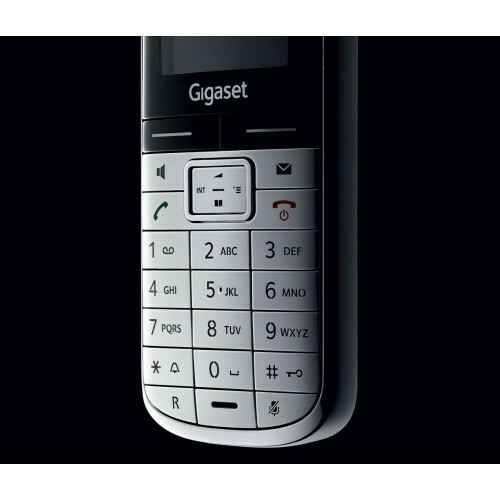 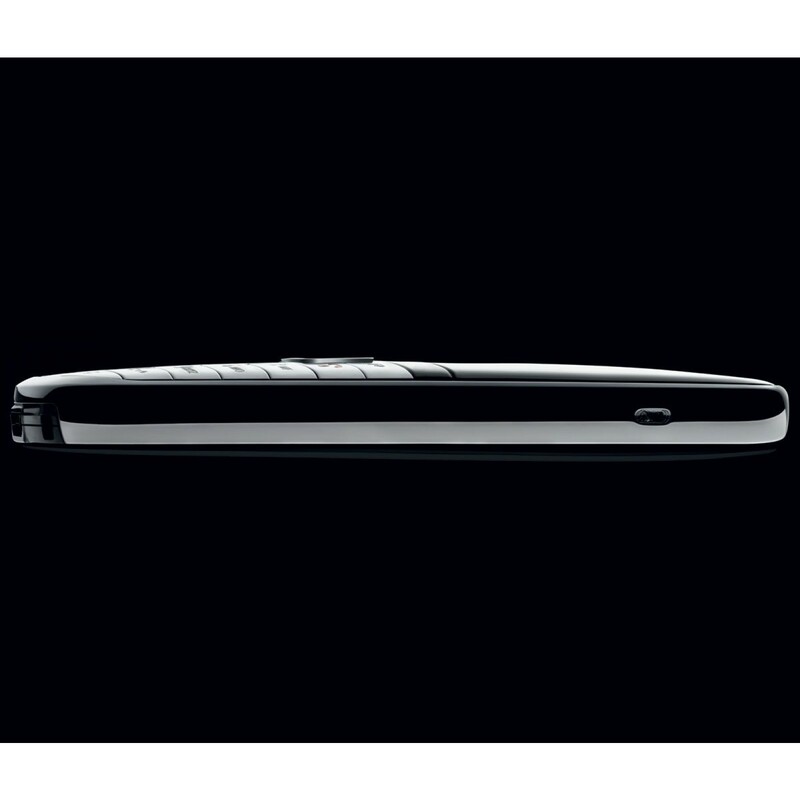 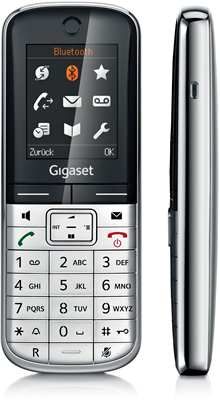 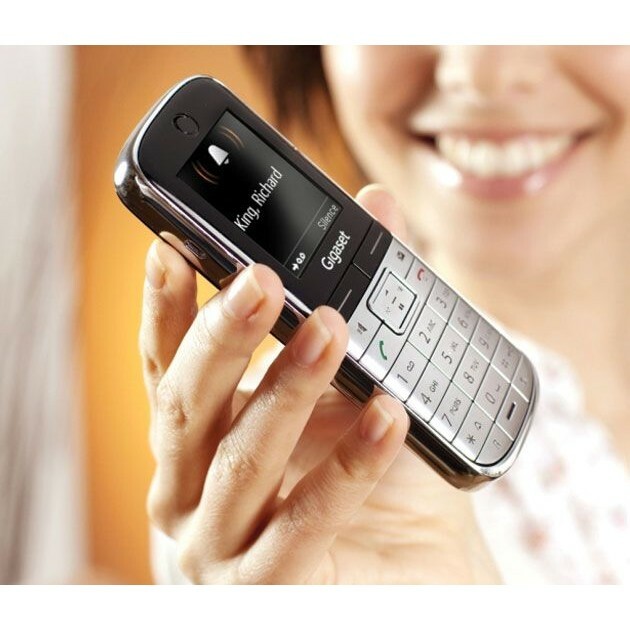 for sound quality and performance, Gigaset delivers a high-specification set of phones likely to impress. 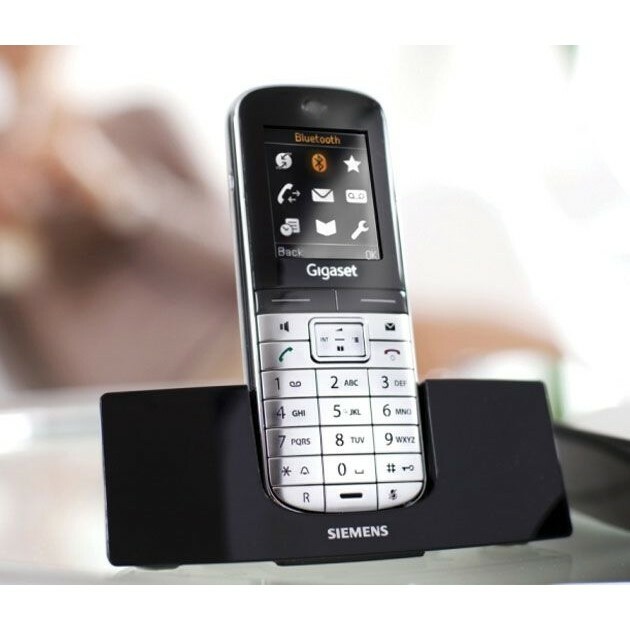 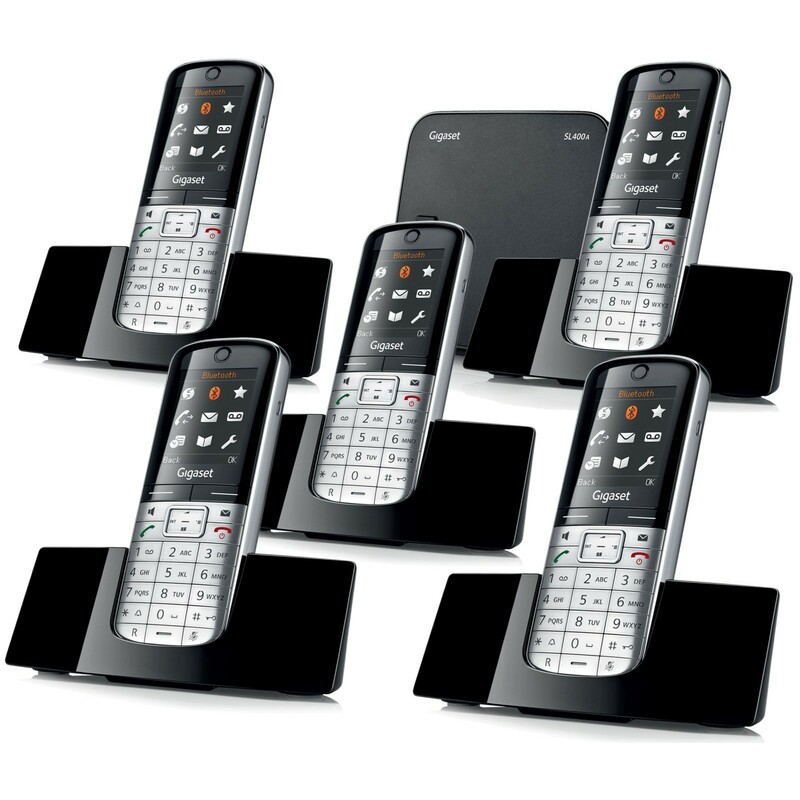 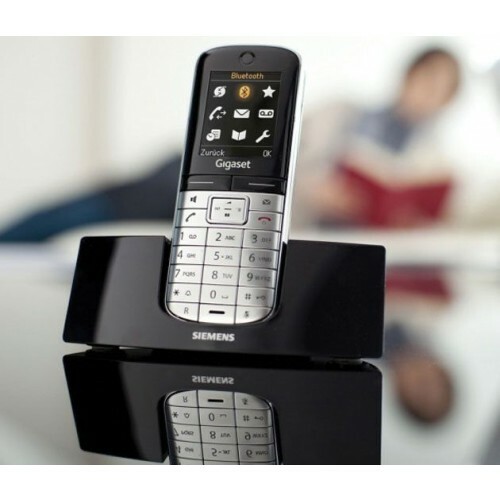 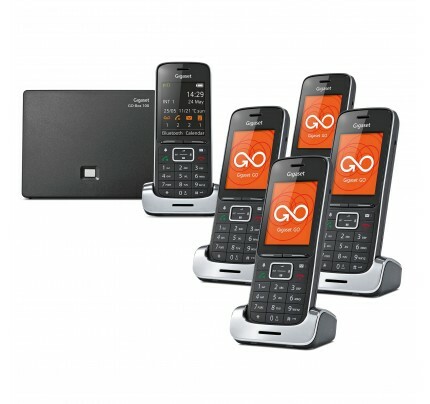 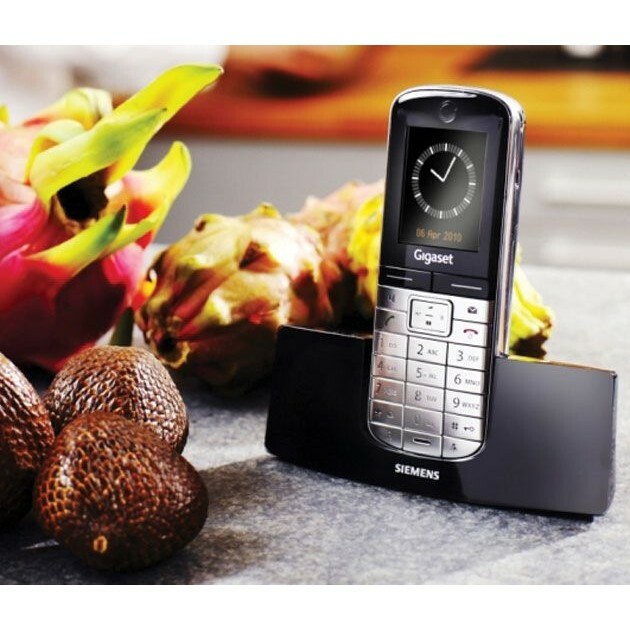 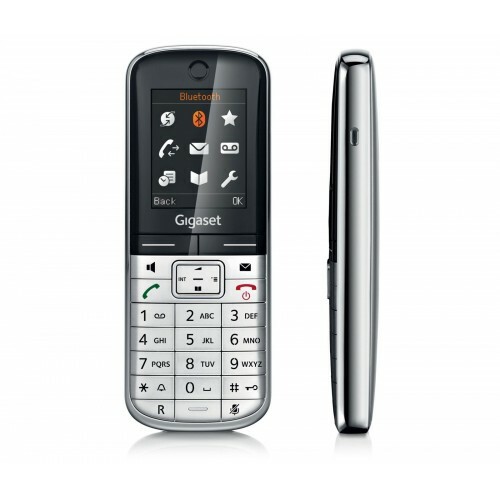 The Gigaset SL400A Quint are a high-spec, contemporary, and elegant set of DECT phones ideally suited for both home and office use; living up to its premium price by delivering premium quality and style.